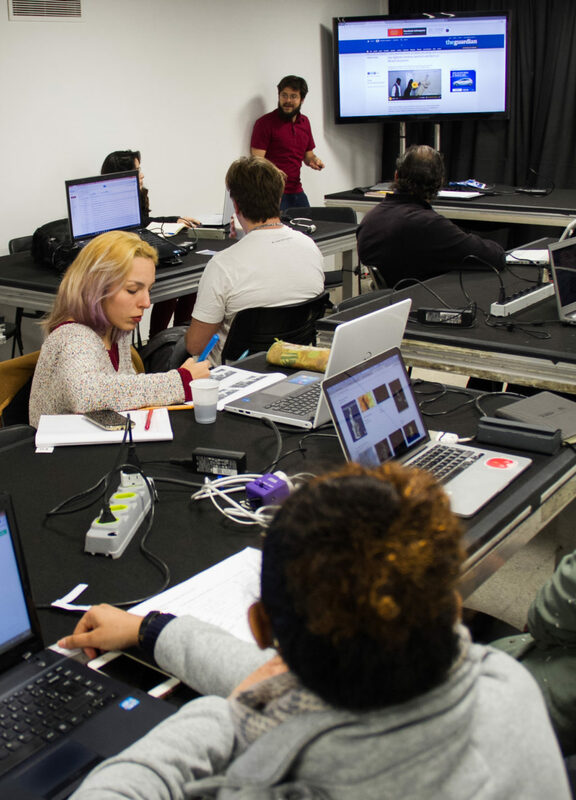 In this workshop, participants should familiarize themselves with 3D scanning techniques, both for the appropriation of digital artifacts and for the making of their own, using a 3D scanning system based on photography. We seek to explore how these technologies can be used in contrast to the great historical narratives as a way of communicating affective memories and preserving important artifacts and places in one’s story. Through Distribution, Promotion and Curation” (Palgrave, 2015) and (with Marcus Bastos and Patrícia Moran) of “Cinema Apesar da Imagem” (Intermeios, 2016).